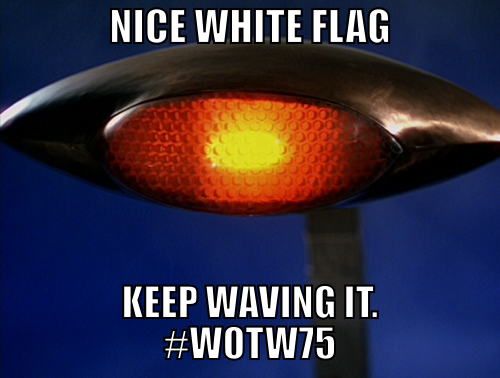 #WOTW75 — It’s Time for “War of the Worlds!” | Sounding Out! Click here to stream our broadcast in your web browser from WHRW in Binghamton, New York, beginning at 7pm EST! 7:00-8:00 EST An all-new audio documentary hosted by Brian Hanrahan (Cornell) and featuring critical reflections from a dozen prominent radio historians, including Kate Lacey, Kathleen Battles, Jason Loviglio, Damien Keane, Alex Russo, Shawn VanCour and Tom McEnaney. 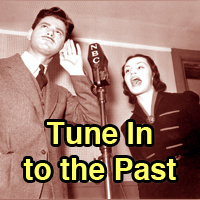 8:00-9:00 EST The re-broadcast of the original “War of the Worlds”! 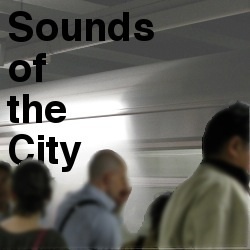 9:00-10:00 EST Hosted by SO!’s own Jennifer Stoever-Ackerman (Binghamton University), this hour includes live post-broadcast chats with Keane, McEnaney, and VanCour, and experimental soundscapes and drama produced by Binghamton University students and community members. Looking for the end of the world? Don’t panic, you’ve come to the right place. Our #WOTW75 project invites you to listen to and live-tweet Orson Welles’ classic “War of the Worlds” radio play tonight alongside hundred (thousands?) of others. This page has all you will need to participate. When to Listen. Our project starts at 7 pm Eastern Standard Time on Wednesday, Oct. 30. 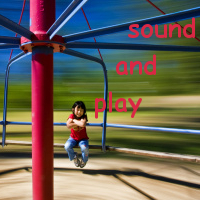 Our goal is to keep in sync across listening sites everywhere. How to Listen. Click here to stream our broadcast in your web browser from WHRW in Binghamton, New York. If this feed won’t work or goes down, see Alternative Listening Options below. How to Respond. 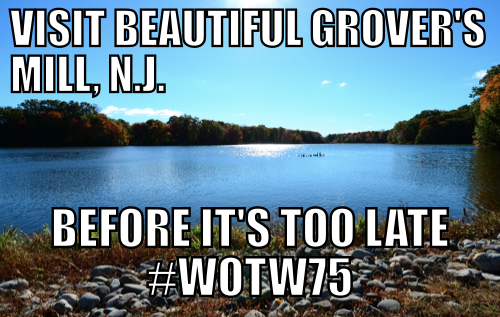 Use Twitter, Instagram and post on our Facebook group page using the hashtag #WOTW75. 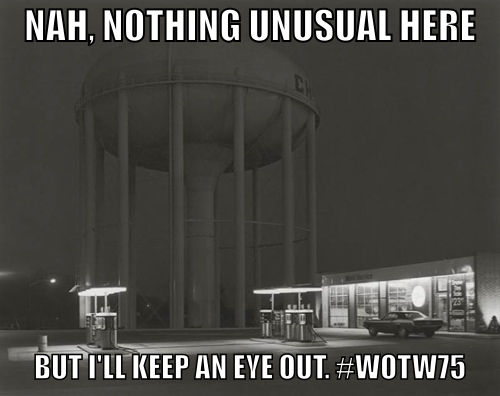 Be sure to follow @WOTW75 on Twitter and reply to one another). Posting a comment on this page is another option. Want to follow the conversation as a whole? Try our hashtag in tagboard. Alternative Listening Options. There are several other listening options available. You can stream the play from wellesnet, youtube or archive.org. These should be suitable to play on an ipod, phone or laptop. Please keep these links handy just in case something goes wrong with the WHRW feed (although we don’t anticipate this). Public Radio Options. Want a real radio experience? KPCC Southern California Public Radio has generously given a feed out for free to a variety of public broadcasters, so check your local NPR, BBC or college station. KPCC will have its own broadcast on pacific time. They are sharing our hashtag, too. Here is a link with more information. How to Help. All we need are your ears and keyboards, but if you want to build the project, add your friends to our FB group and post items from that feed to your wall. How to Document. Doing something creative while listening? Installing WOTW on a streetcorner, in a bar, an observatory? Roaming rural New Jersey with a flashlight? We need images and artwork. Snap a few for us and send them our way. Your responses will archived both digitally and in print. There’s more. Here is a link to the most recent entry in our From Mercury to Mars web series about Welles and radio, for which #WOTW75 is the centerpiece. Here is a link to Howard Koch’s WOTW script, in case you’d like to read along. Here is a recent radio play contest, and here is a recent episode of the podcast Aca-media on WOTW. Check out PBS American Experience, which aired a major documentary on Tuesday night. Also, here is a new version of the story by Campfire Radio. Visiting New Jersey? There are live events out there in the moonlight, check out Raconteur Radio. Many more events and news items for the anniversary are up on wellesnet. Thanks for joining in on the fun. We’re eager to read your tweets and posts, and proud to annihilate the world before your very ears.